An oak is a tree or shrub of which about 400 species exist. The flowers are catkins, produced in spring. The fruit is a nut called an acorn, borne in a cup-like structure known as a cupule; each acorn contains one seed (rarely two or three) and takes 6–18 months to mature. 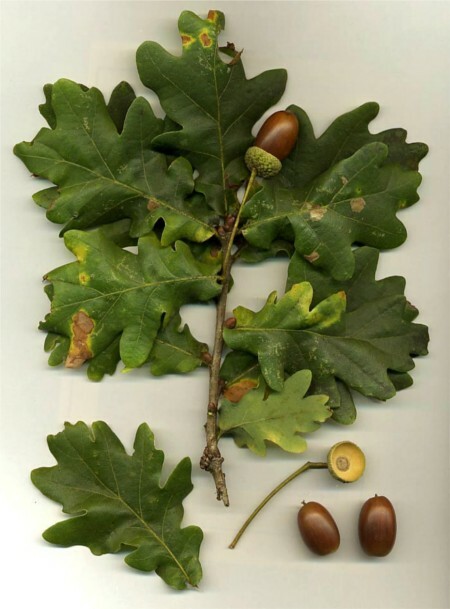 The leaves and acorns of the oak tree are poisonous to horses in large amounts, due to the toxin tannic acid.